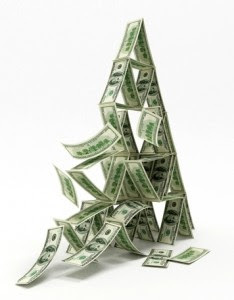 Gross Domestic Product (GDP) measures the annualized change in the inflation-adjusted value of all goods and services produced by the economy. 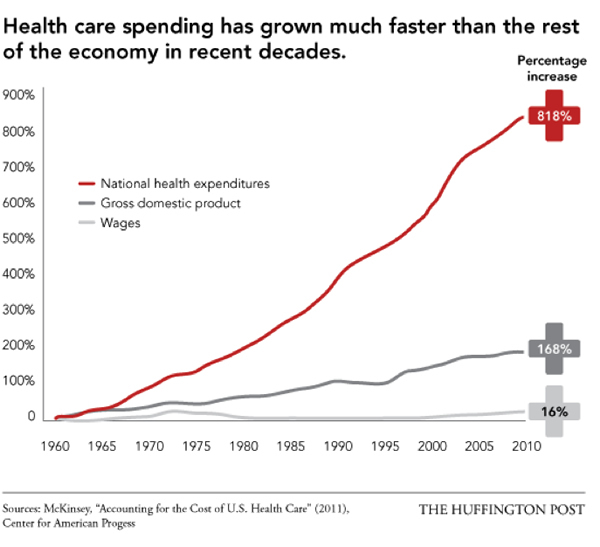 It is the broadest measure of economic activity and the primary indicator of the economy’s health. 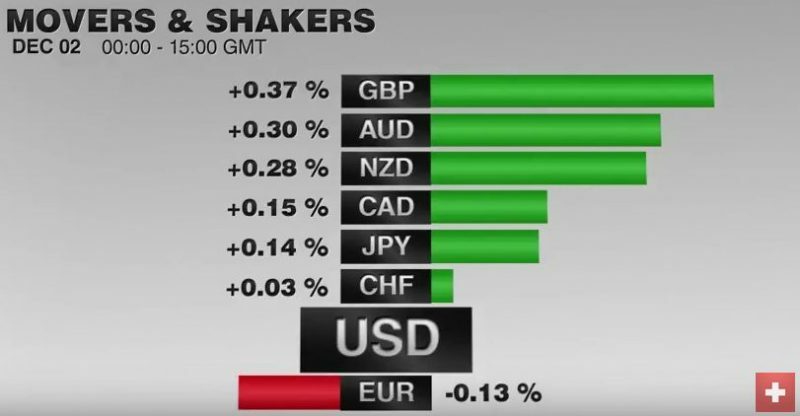 A stronger than expected number should be taken as positive for the EUR and a lower than expected number as negative to the EUR. 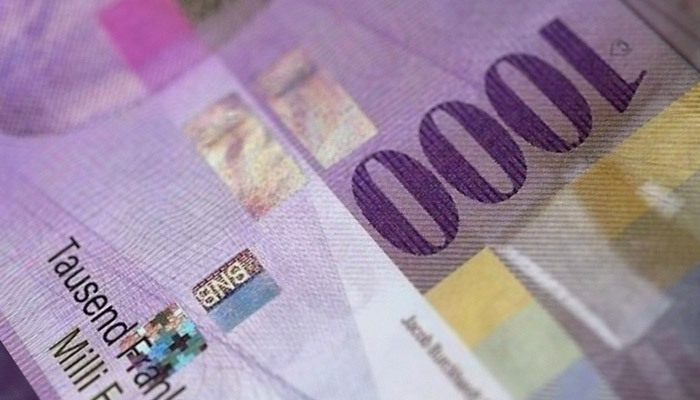 Switzerland’s GDP rose by 0.2% in the fourth quarter of 2018. Manufacturing saw dynamic growth. Concurrently, exports of goods increased significantly. In contrast, domestic demand stagnated. 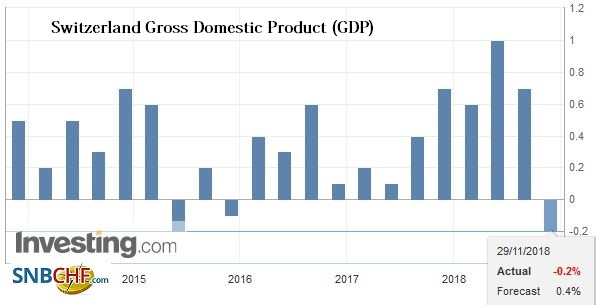 GDP growth was 2.5% for 2018 as a whole. 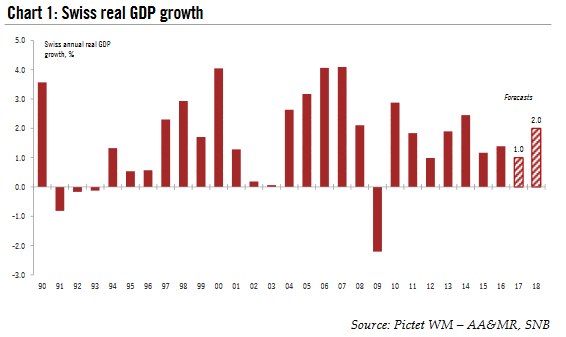 Switzerland's GDP fell by 0.2% in the 3rd quarter of 2018 due to both the industrial and service sectors. On the expenditure side, domestic demand and foreign trade had a negative impact. 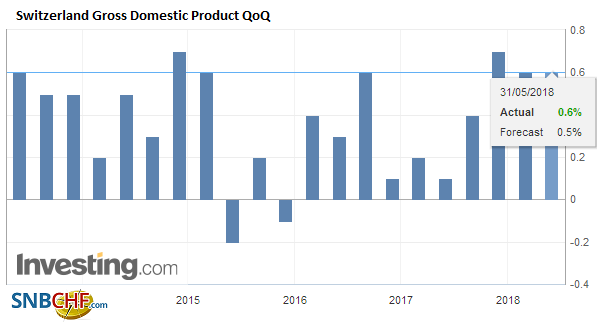 Switzerland’s GDP fell by 0.2% in the 3rd quarter of 2018, after climbing by 0.7% in the previous quarter. 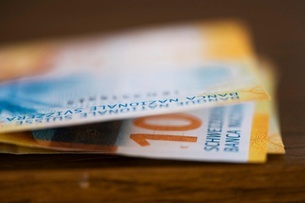 Switzerland's GDP is on track this year to increase by 2.9%, according to a forecast by Zurich's KOF Swiss Economic Institutepublished Wednesday. This positive outlook is tempered by concerns over the potentially negative impact of global trade wars and a no-deal Brexit on the neutral nation. 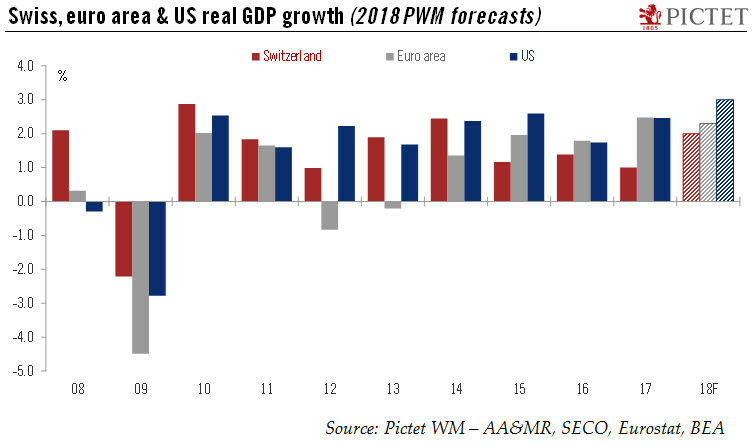 The Swiss economy once again recorded dynamic growth in the 2nd quarter of 2018. GDP (+0.7%) expanded at an above-average rate for the fifth quarter in a row. This ex-pansion was largely supported by manufacturing, which has been experiencing a re-markable upturn since spring of 2017. Exports of goods increased accordingly. Switzerland’s real gross domestic product (GDP) grew by an above-average 0.6% in the 4th quarter of 2017.1 Growth was broad-based across the various business sectors, with manufacturing, construction and most service sectors, particularly financial services, providing momentum. On the expenditure side, growth was underpinned by consumption and investment in construction but was hindered by investment in equipment and foreign trade. 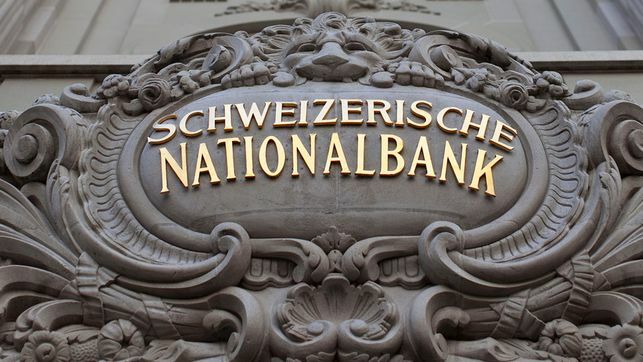 According to the State Secretariat for Economic Affairs (SECO)’s quarterly estimates, Swiss real GDP rose by 0.6% q-o-q in Q4 (2.4% q-o-q annualised; 1.9% y-o-y), above consensus expectations (0.5%). 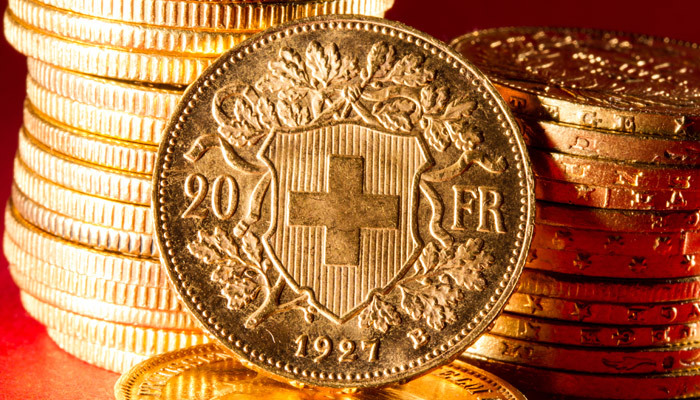 The Swiss economy expanded by 1.0% in 2017 overall, in line with our own forecast. This comes after GDP growth of 1.4% in 2016 and 1.2% in 2015. 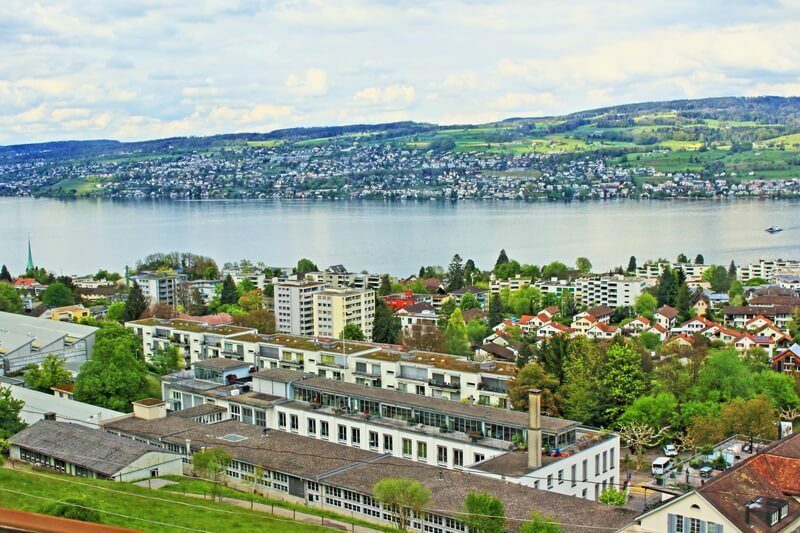 Switzerland is made up of 26 cantons – technically six are half cantons1 – each with its own distinct taxes, education system, hospitals and government. Land area varies significantly, from 37 sq/km Basel-Stadt to 7,105 sq/km Graubünden. Swiss growth was disappointing at the end of 2016 and in the first half of 2017. Consequently, GDP growth this year is likely to be just 1.0% , its lowest level since 2012 . However, a wide set of statistics are already painting a considerably more positive picture of strengthening growth as we approach the end of 2017. Of particular note is the increasing contribution of manufacturing to real GDP growth. Switzerland’s real gross domestic product (GDP) grew by 0.6 % in the 3rd quarter of 2017,* boosted by manufacturing in particular. Many service sectors also contributed to growth, including trade, business services and healthcare. By contrast, value added fell slightly in construction and the financial sector. Switzerland's real gross domestic product (GDP) grew by 0.3 % in the 2nd quarter of 2017. Manufacturing, the financial sector and the hotel and catering in-dustry significantly boosted growth, while developments in trade, public administration and the healthcare sector were sluggish. On the expenditure side, growth was driven by domestic demand, with positive momentum coming from both consumption and investment. 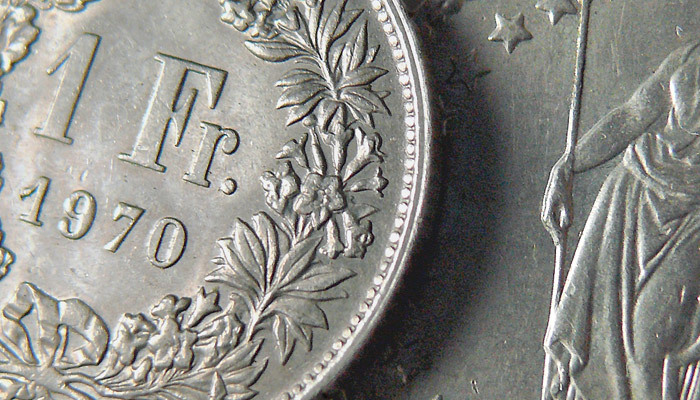 Being a small open economy Switzerland is highly exposed to the girations of the world economy, both through international trade and financial flows. 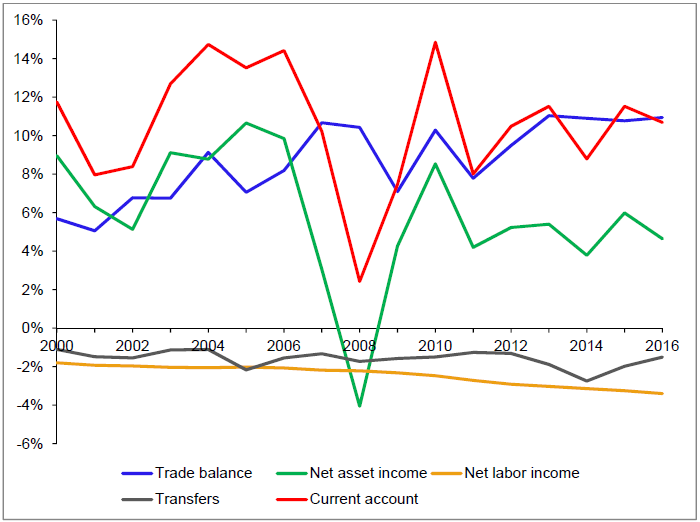 The country’s trade surplus for instance accounted for nearly half the GDP growth between 2000 and 2007.2 While the growth contribution from trade has slowed during the global crisis, the linkages with the world economy remain important for Switzerland. Switzerland’s real gross domestic product (GDP) grew by 0.3 % in the first quarter of 2017*. Private consumption growth expanded only slightly, while government consumption rose moderately. Following the previous quarter’s fall, investment in construction and equipment increased. 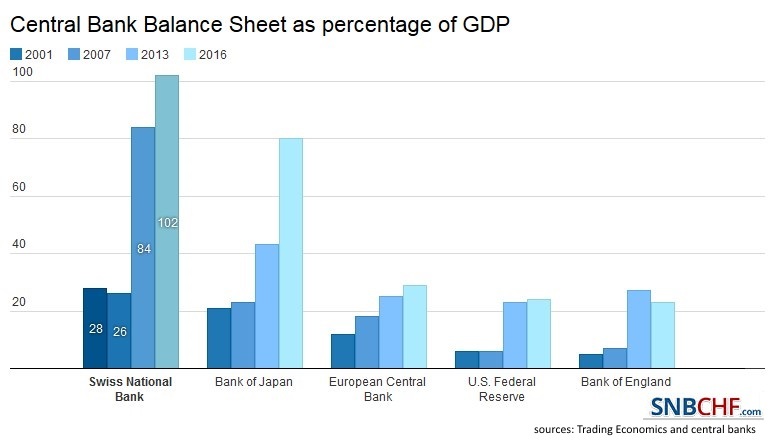 The US dollar is mostly firmer against the major currencies. It is consolidating yesterday's losses more than staging much of a recovery. Even sterling, where a YouGov poll has the Tory lead at three percentage points, down from seven previously, is above yesterday's lows. On the other hand, even strong data from Japan did not drive the yen higher. 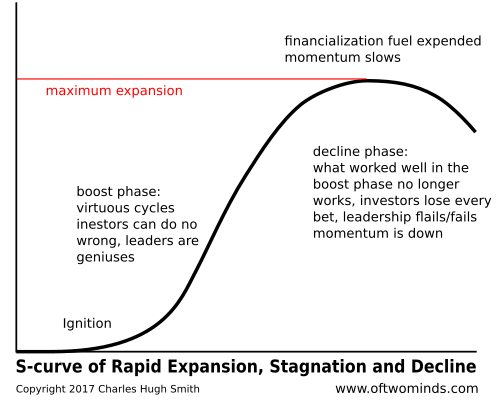 Who’s Playing The Long Game–and What’s Their Game Plan? When we speak of The Long Game, we speak of national/alliance policies that continue on regardless of what political party or individual is in office. The Long Game is always about the basics of national survival: control of and access to resources, and jockeying to diminish the power and influence of potential adversaries while strengthening one's own power and influence. 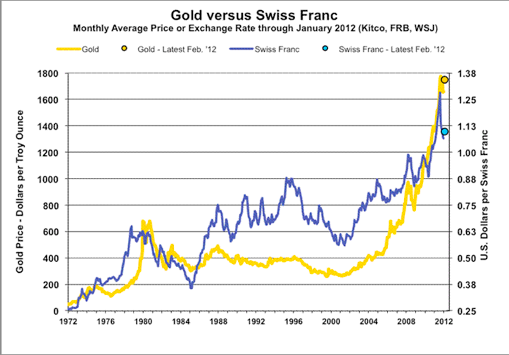 The Swiss economy relies very much (and probably too much) on exports. In the fourth quarter export of goods fell by 3.8%, while imports remained the same. Investments dipped, too. 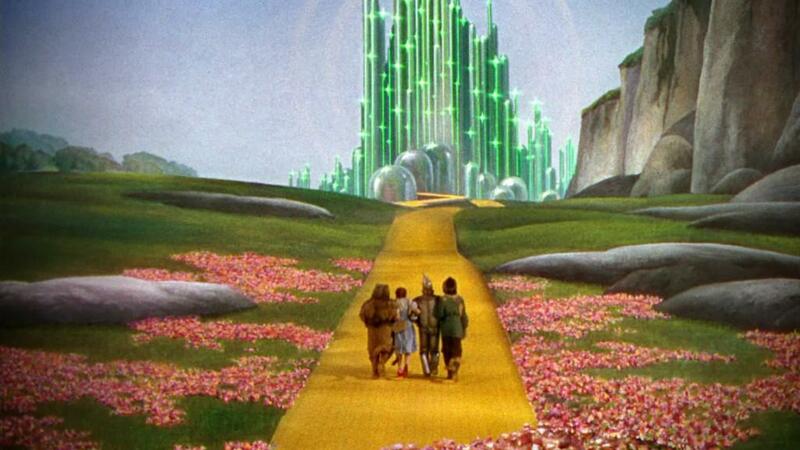 On the other side, consumption rose by a strong 0.9%. In total, the economy grew by only 0.1% QoQ (+0.6% YoY). FX Daily, December 02: Is it About US Jobs Today? 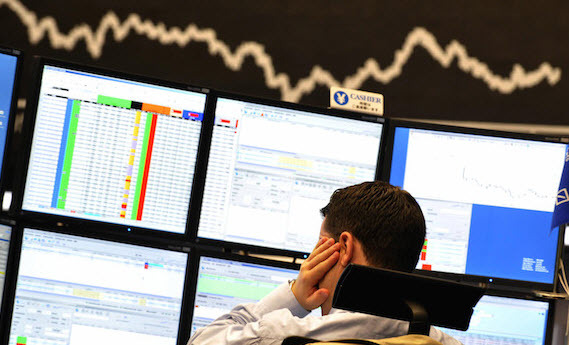 The capital markets are finishing the week amid speculation that the driving forces of the past three weeks are ebbing. Global equities and the dollar may be snapping three-week advances. The issue is whether it is a consolidation or trend change. The former is a more prudent assumption until proven otherwise. As a rough and ready signal, the 100.60 level in the Dollar Index, which corresponds to the lows November 22 and November 28 is reasonable. Switzerland's real gross domestic product (GDP) has remained almost unchanged in the 3rd quarter of 2016 (+0.0%). Consumption was nearly stagnated, while net exports had a decline. But investments increased by 0.5% on the quarter. If Everything Is So Great, How Come I’m Not Doing So Great? While the view might be great from the top of the wealth/income pyramid, it takes a special kind of self-serving myopia to ignore the reality that the bottom 95% are not doing so well. 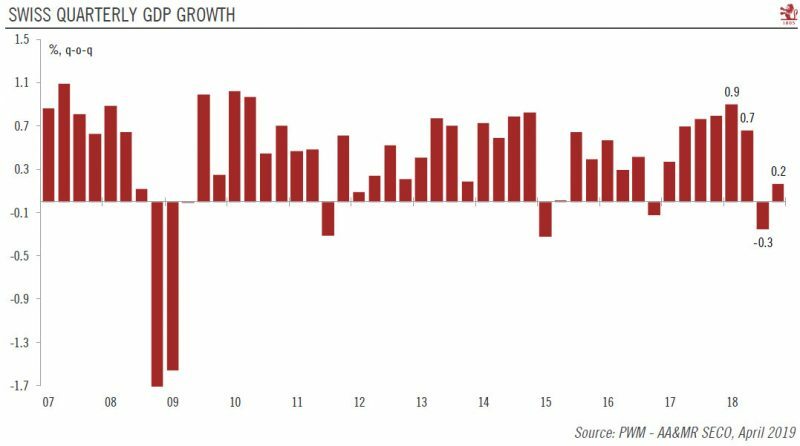 We're ceaselessly told/sold that the U.S. economy is doing phenomenally well in our current slow-growth world -- generating record corporate profits, record highs in the S&P 500 stock index, and historically low unemployment (4.9% in July 2016).